River Forest Manor & Marina is a waterfront mansion in Belhaven, North Carolina, that has been around for one century. 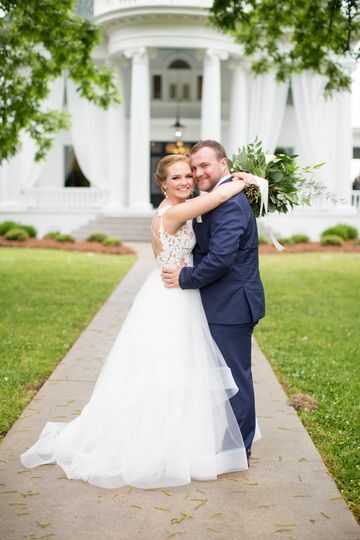 The property is set on 4-plus acres of land, and the venue itself offers 13,000 square feet of space to use in various ways for your grand celebration. 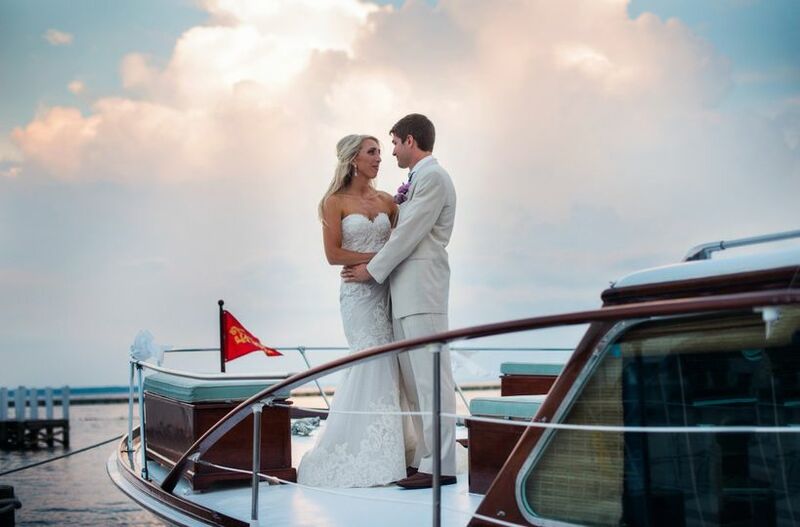 River Forest Manor & Marina offers indoor and outdoor settings for your pre-wedding events, including the rehearsal dinner, as well as your wedding ceremony and reception (the outdoor wedding photos are spectacular, with such vibrant colors and pure emotions featured). 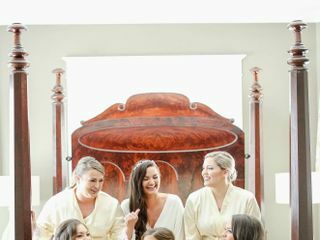 There’s a private bridal suite and dressing area for brides and their relative and attendants. Up to 500 people can partake in the fun. 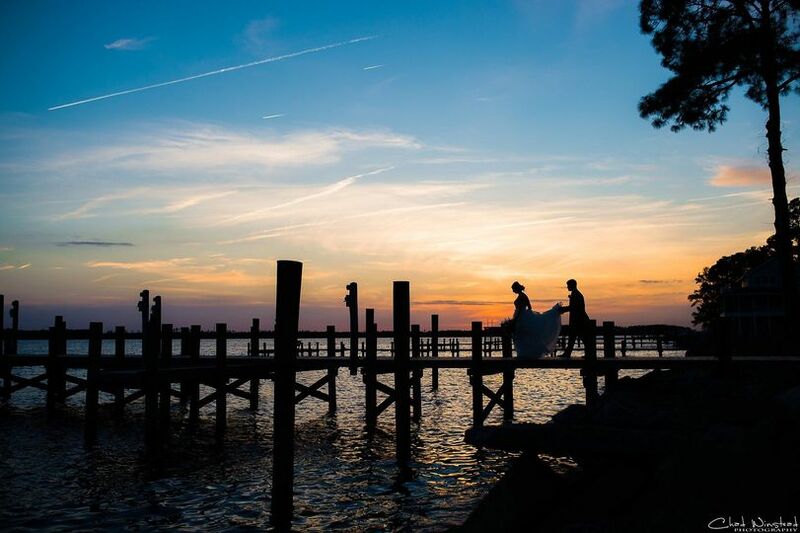 River Forest Manor & Marina’s kitchen is fully set for catering purposes; their list of preferred vendors includes caterers for you and your sweetheart to consider, as this venue doesn’t offer catering. River Forest Manor & Marina has space to accommodate you and your loved ones to spend the night, for anywhere from one night to more, like a weekend stay. The options align with packages that the manor offers. There are 13 guest rooms for use (but nine are available for weekend wedding packages). There is parking at River Forest Manor & Marina as well as wheelchair access. There’s also wireless internet for you and your guests to use. 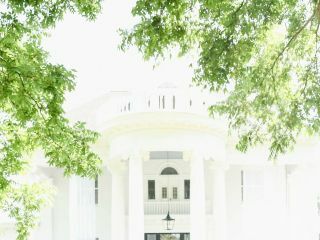 The setting is perfect for a destination wedding; extend a warm welcome and Southern charm to your visiting guests from out of town. River Forest Manor and Marina was a beautiful place to host our daughter's wedding weekend. 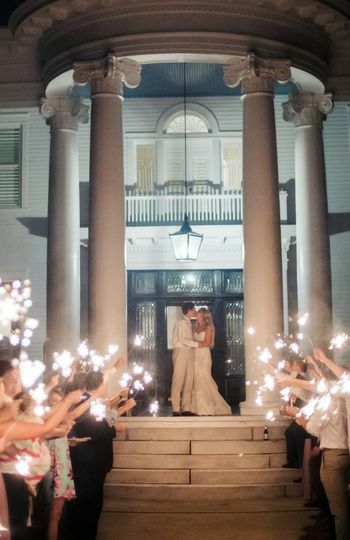 We enjoyed three nights of luxurious accommodations and were able to host the rehearsal dinner as well as the wedding reception at this grand, up scale venue. 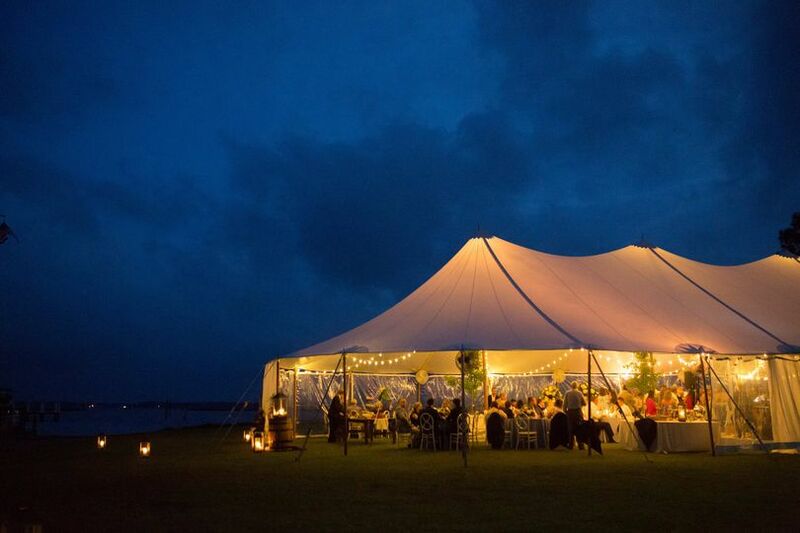 The staff was extremely responsive and accommodating throughout the planning process and the wedding weekend. They made sure everything was perfect from beginning to end! 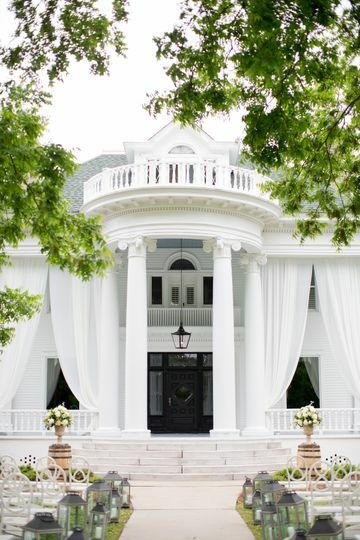 If you are looking for a truly unique and special place to host a wedding or special event, River Forest Manor is the place! Thank you so much for this lovely review! 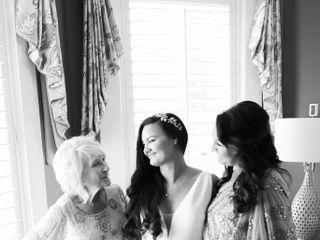 We had the very best time hosting your daughter's special day! It was our honor to be a part of the wonderful celebration and the start of an exciting new adventure for the sweet couple! The manor was absolutely perfect! 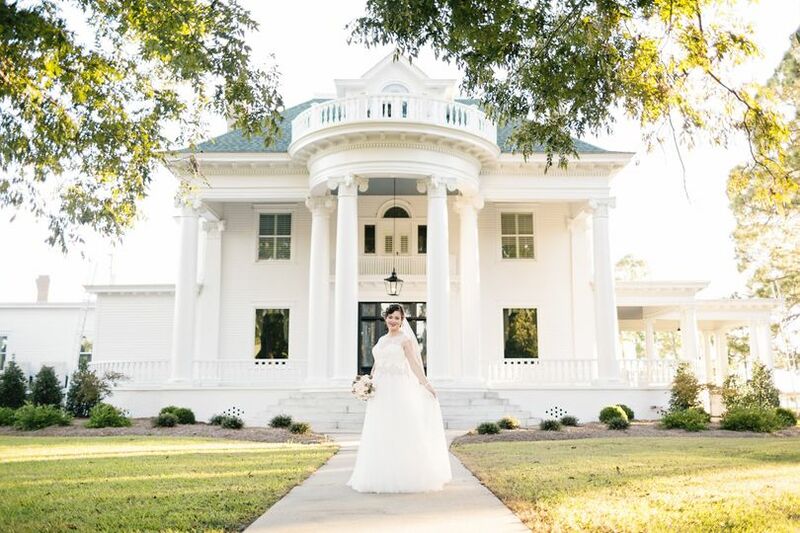 I could not have been more please with the venue that I chose! I had so many compliments, not only from attendees but also from strangers and people who had passed by the manor on the day of the wedding on how pretty everything looked and how gorgeous the manor was! Also, Montana was simply amazing! 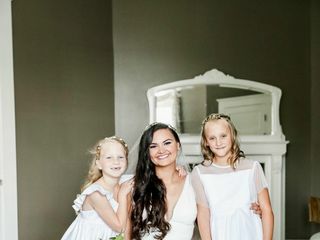 She answered all of my questions quickly, she gave advice, and she even helped out at my bridal portraits even though she didn’t have to! She was one of the awesome people that helped the wedding planning and day of go so smoothly. So very please and appreciative! We're blushing over this review, Tristin! Thank you for allowing us the great privilege of hosting your special day. It was truly filled with love, light and sparkles (all the important things, of course). Sending our best wishes for a beautiful marriage! 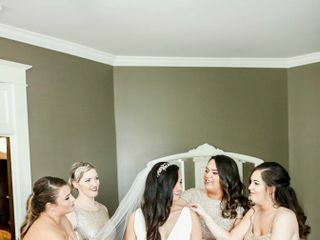 River Forest Manor was the perfect venue for our ceremony and reception! 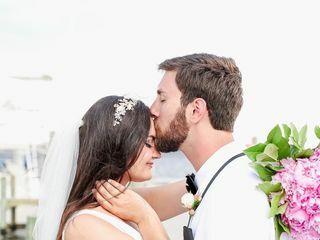 The staff were so helpful and easy to work with throughout the entire planning process and especially the day of the wedding. 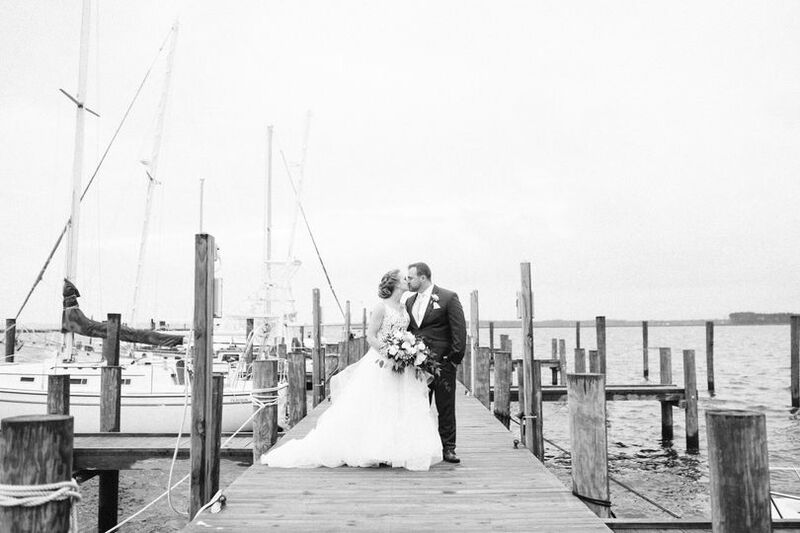 We could not have asked for a better experience at a beautiful location! 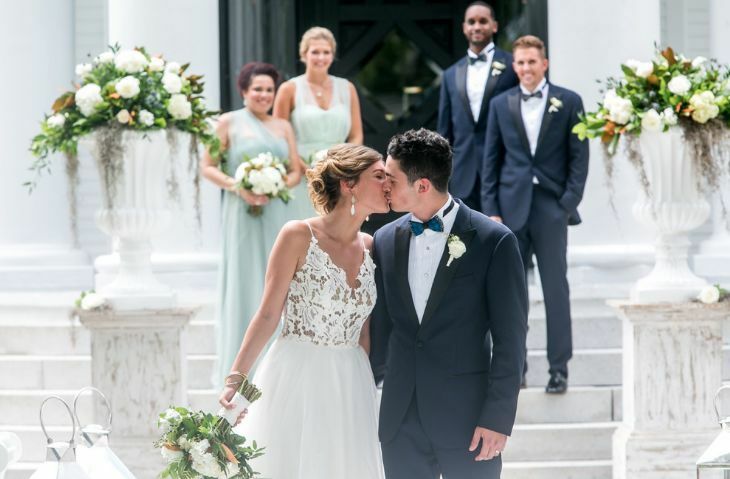 We're still swooning over your beautiful wedding at River Forest! Your vision was simply stunning and paired perfectly with our Grand Lady. Here's to you and Cy and the amazing future that lies ahead!